When Tim Burgess recommends a band, you sit up and take notice. That is how FRANKIIE came to the attention of The Roar Club and Club Biscuit, who are bringing the Canadian dream rock outfit to Esquires on the 6th May 2019 as part of their first UK tour. Tim got to know Frankiie when they supported The Charlatans on their recent US tour, which somehow culminated in them covering Carly Rae Jepson’s ‘Call Me Maybe’ together. 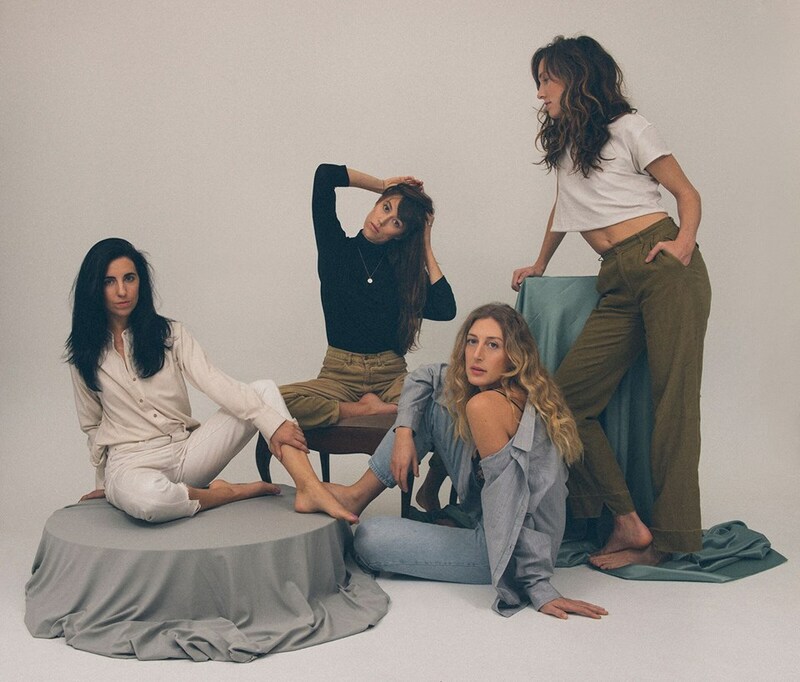 With a sophisticated sound that has seen them compared to Haim, First Aid Kit, Warpaint and even classic Fleetwood Mac, Frankiie have spent the past 12 months recording their debut album. The first single from those sessions is ‘Glory Me’, an alt-rock anthem that pays homage to The Ronettes and The Crystals and demands to be played on repeat on a jukebox in a small-town bar somewhere on Route 66. It builds on the industry buzz created by their debut single ‘Dream Reader’, a top 10 hit on Hype Machine. In the UK for the very first time, Frankiie are playing some high profile festival dates, including an appearance at Liverpool’s Sound City. We are delighted to be bringing them to Bedford on a Bank Holiday Monday for what promises to be a special evening of shimmering harmonies and lush indie rock. Tickets are a mere £7.50 in advance, available now from seetickets.